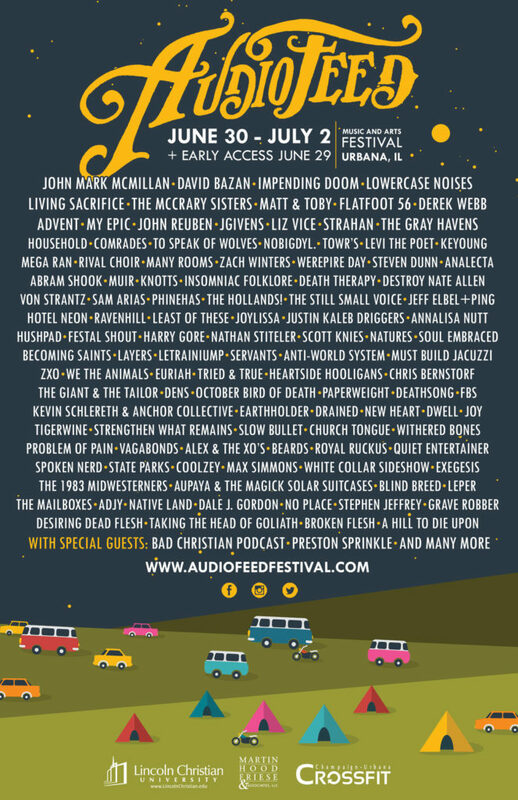 The 2017 edition of the AudioFeed Music Festival in Southern Illinois comes about in just three weeks. The festival annually draws the North American musical community together to share an experience that can’t be missed. Featuring both popular artists and those who could be considered underground, AudioFeed delivers genres from alt rock, punk, metal, folk to singer-songwriters. AudioFeed has an amazing lineup set for 2017.